Confirmed speakers include the world’s leading business and political leaders. The Climate Innovation Summit is the only event of its kind in Europe connecting business leaders, sectoral professionals, policymakers, entrepreneurs and the foremost thinkers to share expertise and best practice, through inspirational talks, capacity-building masterclasses, deep dive workshops and fruitful networking to create the opportunities to scale-up the solutions that accelerate climate action. From the Task Force on Climate-Related Disclosures to the EU’s recent sustainable finance action plan, finance is shifting towards a new paradigm. But to really take action on climate change, and ensure the continuity of our finance system, we need to go further, faster — and together. New business models, ways of investing, accounting and reporting are fundamental to action on climate change. But they can only fulfil their potential if they are matched with efforts across agriculture, buildings, energy, industrial and transport sectors. 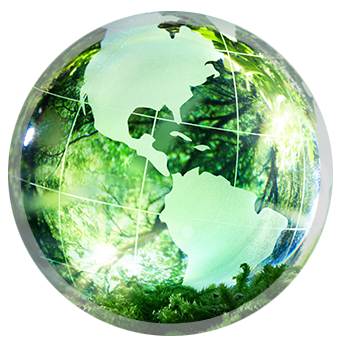 This systemic approach – innovation for sustainable finance – will be the focus of this year’s Climate Innovation Summit. Join us over three days and find your role in the transformation of our financial system. Paschal is the Fine Gael TD for Dublin Central and in June 2017 was appointed as the Minister for Finance and Public Expenditure & Reform. 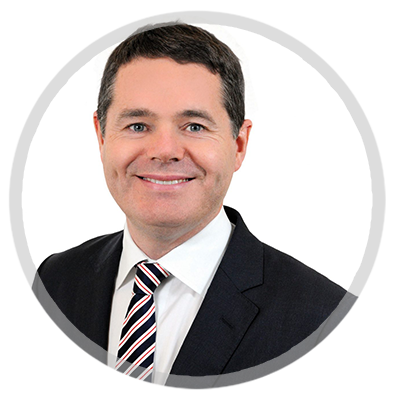 Prior to his appointment as the Minister for Finance and Public Expenditure & Reform, he served, from May 2016-June 2017, as the Minister for Public Expenditure & Reform, and from July 2014-May 2016, as the Minister for Transport, Tourism and Sport. Paschal has also held the position of Minister for European Affairs at the Department of An Taoiseach and the Department of Foreign Affairs from July 2013-July 2014. 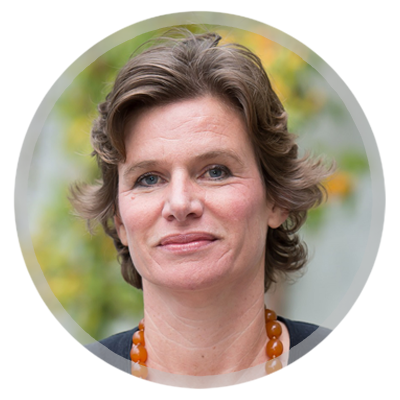 Professor Mariana Mazzucato (PhD) is Professor in the Economics of Innovation and Public Value at University College London (UCL), and is Founder and Director of the UCL Institute for Innovation & Public Purpose (IIPP). She is winner of the 2018 Leontief Prize for Advancing the Frontiers of Economic Thought, and was named as one of the '3 most important thinkers about innovation' by the New Republic. Her highly-acclaimed book The Entrepreneurial State: debunking public vs. private sector myths , a Financial Times 2013 book of the year, examines the role of state investments in catalyzing radical innovation. Her new 2018 book The Value of Everything: making and taking in the global economy argues that reforming capitalism requires rewarding value creation over value extraction. She advises policy makers around the world on innovation-led inclusive growth and is currently a member of the Scottish Government’s Council of Economic Advisors; the UN Sustainable Development Solutions Network Leadership Council; SITRA’s Advisory Panel in Finland, and is a Special Advisor on mission oriented innovation for the EC Commissioner for Research, Science and Innovation, Carlos Moedas. Her highly influential report Mission-Oriented Research & Innovation in the European Union was published in 2018. Maroš Šefčovič (born in 1966) is a Slovak career diplomat and since 1 November 2014 Vice President of the European Commission in charge of the Energy Union. In this capacity, he leads the “Energy Union” Project Team within the Commission which comprises of 14 commissioners. In 2014 he was elected as the Member of the European Parliament. 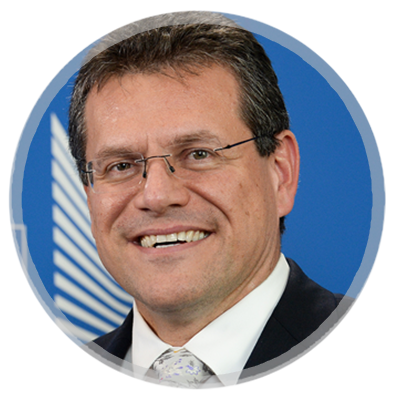 From 2010 – 2014 he was Vice President of the European Commission in charge of Inter-Institutional Relations and Administration. In 2009-2010, he was European Commissioner for Education, Training, Culture and Youth. From 2004 -2009, he was the Permanent Representative of the Slovak Republic to the European Union. As diplomat by profession he served between 1992 and 2004 in Zimbabwe and Canada and as Ambassador to Israel.  Dr. Kirsten Dunlop joined EIT Climate-KIC in January 2017, from Suncorp Australia, where she was Executive General Manager Strategic Innovation. 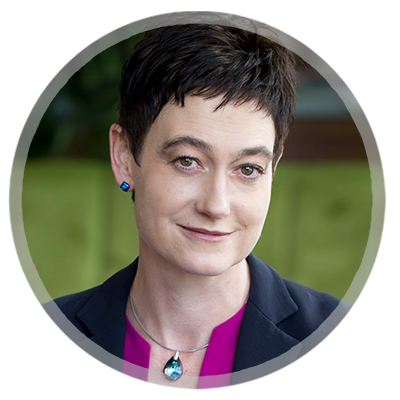 At Suncorp Kirsten founded and led a bespoke division focused on managing and responding to strategic risk through innovation, transforming core business and industry models from within. Prior to roles in Second Road, KPMG and Suncorp, Kirsten worked in the UK and Italy for 15 years.